Bob is in charge of monitoring 86 cameras at his work place Monday through Friday from 8am to 5pm. After that, Jeff takes over for middle shift and then Charlie for the graveyard. Bob looks at the same 86 cameras day in and day out, sometimes at the left of the video board, sometimes the right and sometimes at ESPN magazine. One time Bob saw a teenager steal something out of a backpack and got them arrested. “Hero for a day!” they said. What Bob and his employer do not know is that the CCTV system that cost just over 100 thousand dollars is being used at 25% of its ability. And, the company is paying 3 or 4 employees, gambling that one of them will have a chance at catching anything… and that comes with even more of a percentage loss. At this point, you “the reader”, Bob, and his employer are looking at me like I’m crazy. Bob, because he is picturing his future with unemployment benefits. His boss, because of the mismatched investments, and you “the reader” because you’re questioning whether or not if I am ever going to get to my point or if someone would really spend 100K on a system that they are getting 25% of its potential capacity out of…. Well please sit back while I fill everyone in. 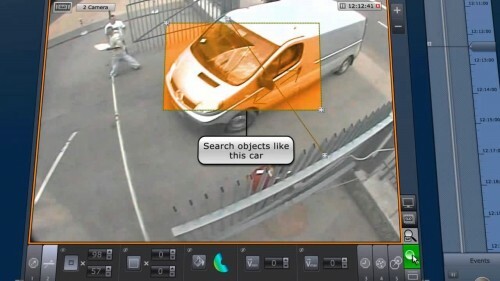 Video Analytics: A type of computer vision that analyzes the behavior of the objects in the scene being captured. 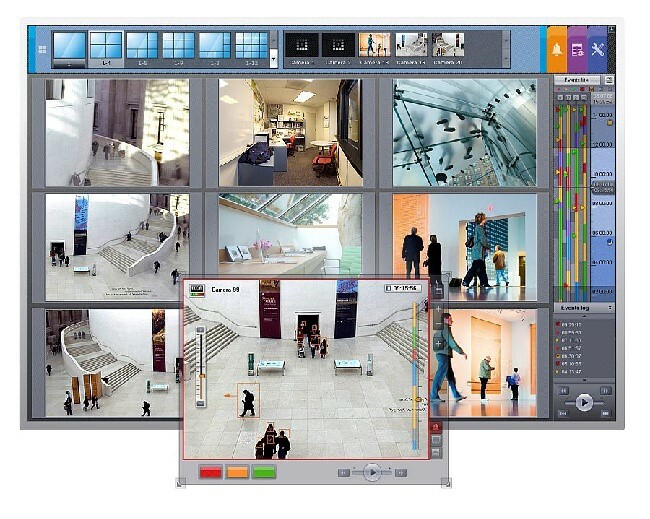 Video content analytics (VCA) is widely used in security applications in which a video camera is aimed at secure entrances. The system would attempt to pinpoint a security breach by analyzing a person’s movements, which would be vastly different from a routine ID card swipe versus breaking down the door. The system might send an alarm if an authenticated person went through the door but was followed immediately by someone not identified. Please note that the definition above states that analytics are a type of “VISION”. How amazing for Bob. “Yes, we still need him Mr. Boss Man!” How incredible would it be for Bob if the CCTV systems he looks at everyday started to work for him in return? What if the only data log he looked at was one filled with real time relevant information of people acting outside of normal identified behavior? It would be just that! Amazing right? Wait! It gets better. What if Bob could utilize the system to track vehicle height, search by color, or even compress 24 hours of video into a small usable short video that shows all events that took place within that time line?…….I know, I have blown everyone’s mind this far…..”Wake up Bob”…… Video Analytics can be sold in many fashions. The best would be a custom built server machine that is designed for the way you do business, alongside cameras that will give you the best bang for your buck. A license can also be purchased separately per camera and used with an existing PC-based machine on site, but keep in mind that the software and the amount of data usage involved could potentially bring any under-powered PC to its knees. No use in having advanced video analytics if you can’t send an email afterwards. In most cases, for existing systems, a new server could replace the old one and any cameras using a standard “ONVIF” protocol could be taken over and added to the new machine. 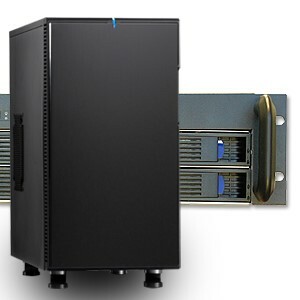 A modern day server rated NVR can be built for a fraction of what most machines you will find with an existing IP system. “Ah yes! Question, Bob’s boss! What if you already had existing video on site that you wanted to run through the analytical software after the fact? Like If want to see what old Bob here missed”? Great question! Yes if the right License is purchased you can indeed run existing video set with parameters through the software. The software you order with your server comes in a few tiers that coincide with your business needs, goals and budget, starting with a Starter license, then Professional and finally Enterprise. In layman’s terms, the starter license will behave very similar to a standard CCTV IP license. The Pro version will provide a much larger analytical platform with more features, and the Enterprise license would be used more for large surveillance jobs such as in an airport, prison or large commercial application where analytics would be used for many cameras that supply a large amount of data. So, now we see how beneficial Analytic’s Software can be to any work space or business, providing a vast amount of usable data as well as weeding out all of the useless traffic and blank space. Whether the application is used to monitor stock on shelves, items removed, or left behind, or for police and homeland security doing the same in an airport with passerby’s, video analytics provide a visual depth to your video data unlike anything we have ever seen before. Why not be protected by a second set of eyes with an algorithmic brain that has nothing else to do but just that. For a one time minimal cost per camera the possibilities are endless, especially if you were going to spend the same, if not less money, on a camera license without this depth of scope. Ok, so are there any further questions that don’t pertain to Bob still having a job? 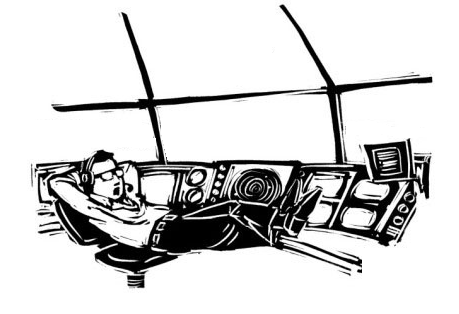 “Ah yes, Boss man, does video analytics count as video tampering?” Not at all no, video analytics are basically just taking notes and recording as the data passes by, all while sending an email or red flag notification to the persons in charge when an event trigger has occurred. Long story short, the video is never changed and will be backed up by the watermarking type protocol in place. Thank you for giving me the time to talk to you today about video analytics and the ways they can give a leg up to any type of business application. Keep in mind that the CCTV industry changes all of the time similar to any other electrical industry and there is always something exciting to see just around the bend. Whenever buying a camera systems ask your local installer, dealer or distributor how else CCTV can be used outside of catching bad guys to benefit your needs. You might be surprised how spending a few extra dollars on higher-end equipment may save you so much more in the long run. 10 years of experience in CCTV Systems design, commercial, government and residential. Sales rep management, product development, distribution Account management and access control.